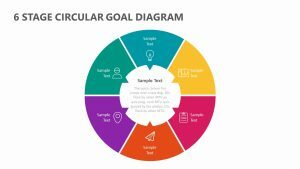 Take your listeners or readers on a journey, by giving them a glimpse into the insights you’re about to present. 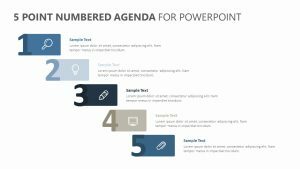 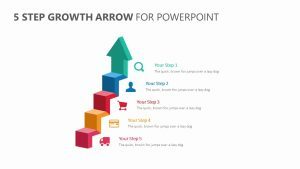 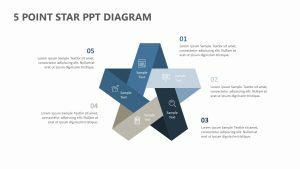 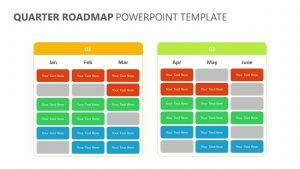 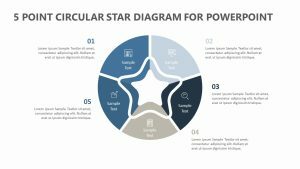 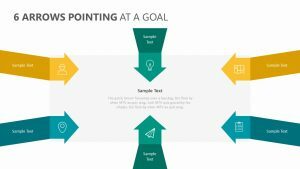 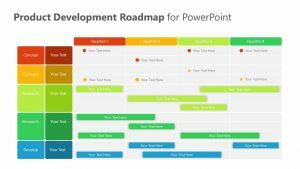 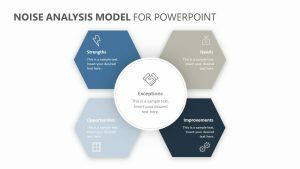 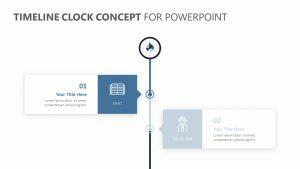 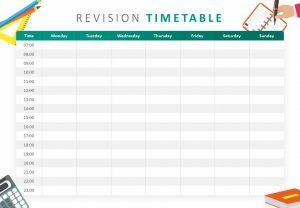 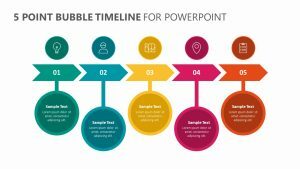 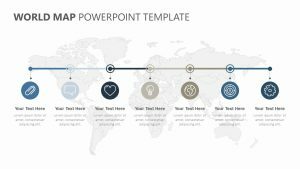 This 5 Stage Agenda Timeline puts your presentation contents in order and offers enough space for title, a short summary, and a timeline association. 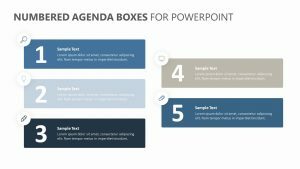 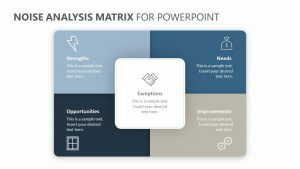 It is fully amendable in PowerPoint, so change colours and fonts to suit your requests.